This IR Receiver Extender from KanexPro is useful for extending the IR reception capabilities of AV equipment. 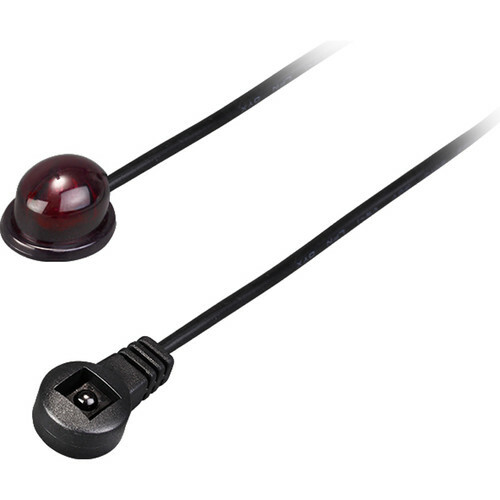 Connect the IR Receiver Extender cable to the device you wish to control via a 3.5mm jack and position the IR eye in line-of-sight with the remote control. The cable itself is 16" in length for routing around other equipment or other obstacles. Box Dimensions (LxWxH) 4.2 x 3.5 x 0.7"